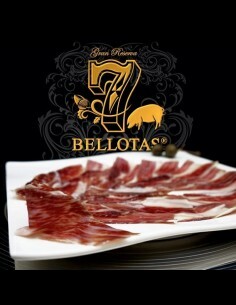 The order includes: Acorn-fed Iberian Shoulder ham "Gran Reserva" + 4,0Kg. 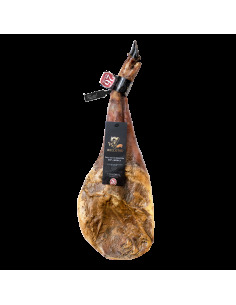 Pro Rotary ham holder (Jamonero) Pro Knife Zilling Chorizo Ibérico de bellota 1,0Kg. 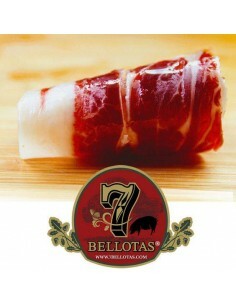 Salchichón Ibérico de bellota 1,0Kg. 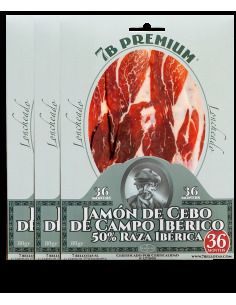 Sliced Set-Pack IBERICO Ham 3X80gr. 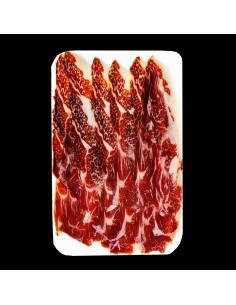 & BELLOTA Cured Loin 3X80gr. 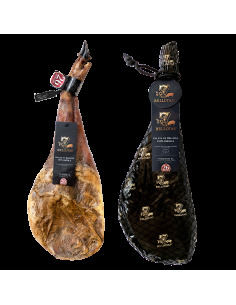 + Rioja 2X75cl.